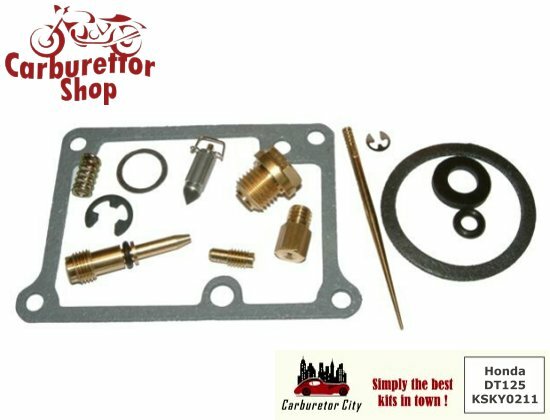 Service Kit for the Mikuni carburetors as used on the Yamaha DT125, DT125K and DT125 LC Type 18G motorcycles. Although these carburetors were originally delivered on the above mentioned Yamaha DT125 , they are often transplanted onto other bikes and engines so the range that these service kits might fit is much broader. 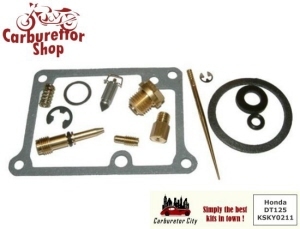 This is a Carburetor City rebuild kit of superb Japanese manufacture.